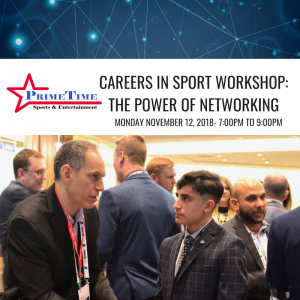 PrimeTime Sports and Entertainment Inc. is pleased to announce that the Careers in Sport Workshop: The Power of Networking will be taking place as part of the 11th Annual PrimeTime Sports Management Conference and Trade Show from Sunday November 11 until Tuesday November 13, 2018 at the Westin Harbour Castle Hotel in Toronto. The Careers in Sport Workshop – The Power of Networking, Hosted by Sports Management Worldwide will take place on Monday November 12, 2018 from 7:00 pm – 9:00 pm at the Westin Harbour Castle Hotel. 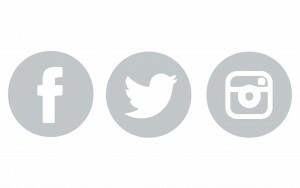 We all understand the importance of networking within your target industry. This intimate setting will allow you an opportunity to network with sports business executives who will teach you simple techniques to grow your business network. This is a MUST ATTEND event for those trying to break into the sports industry, or those who want to expand their sports business network. *NOTE: All Speakers, Sponsors, Trade Show Exhibitors and Registered Delegates are invited to attend the Careers in Sport Workshop: The Power of Networking, hosted by Sports Management Worldwide at NO ADDITIONAL FEE. For those wishing to attend ONLY the Careers in Sport Workshop: The Power of Networking, tickets may be purchased HERE! CHECK OUT THE 2018 CONFERENCE AGENDA, HERE! FOR ADDITIONAL SPEAKER CONFIRMATIONS FOR 2018, CLICK here! REGISTER ONLINE at the EARLY BIRD RATE here! Not only will you have access to the 2017 PrimeTime Sports Management Conference Video, you’ll also receive access to all content from 2016, 2015, 2014, 2013, 2012 and 2011! 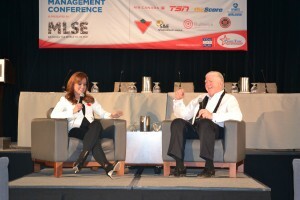 Learn cutting-edge strategies for managing and marketing the business of sport! 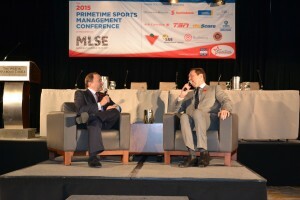 Relive the 2018 PrimeTime Sports Management Conference: Get your own ALL ACCESS VIDEO PASS!